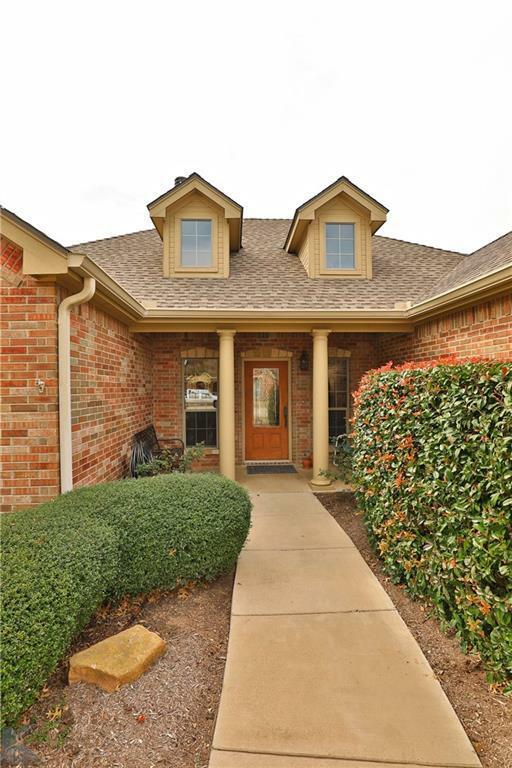 Nestled in Lone Star Ranch, one of Abilene's most highly sought-after subdivisions. This three bedroom two bath has zero wasted space! Master bath offers double walk-in closets, spacious shower, cozy soaking tub & a large master suite. 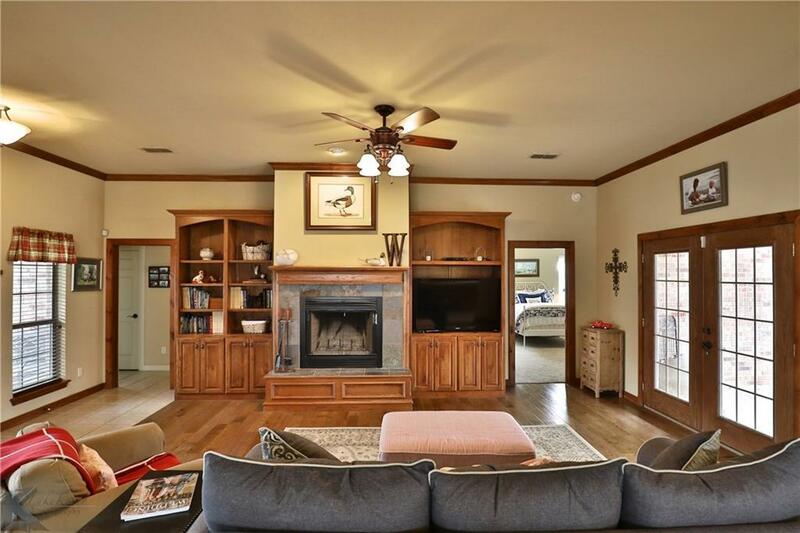 The open living room with built in cabinetry flanking the wood burning fire place and engineered wood flooring is perfectly suited for large gatherings adjacent to the dining area & kitchen. 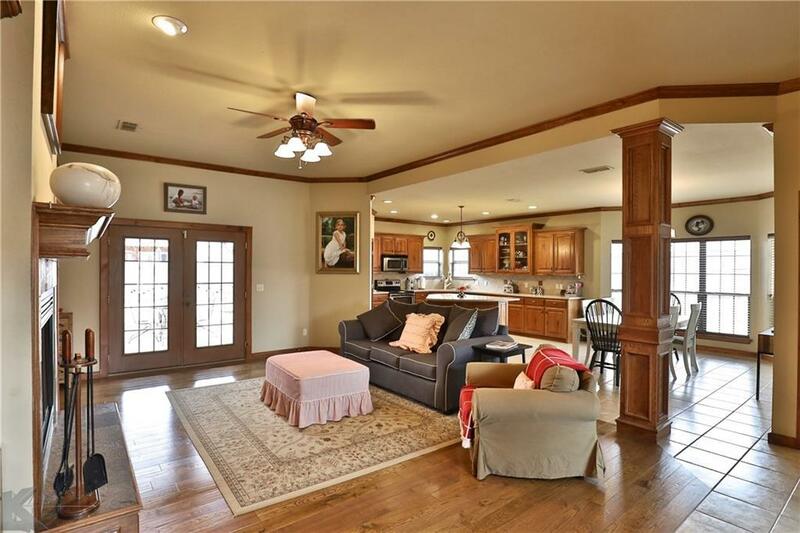 Delightful kitchen with island, pantry, stainless appliances. Recent updates include fresh paint and carpeting. Split bedroom plan. Community pools and play area, sidewalks, Wylie ISD. 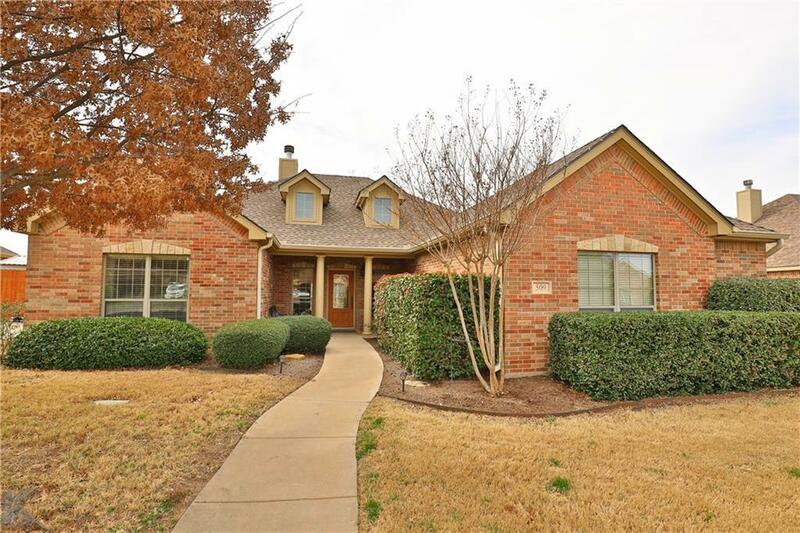 Offered by Kim Vacca of Re/Max Of Abilene.